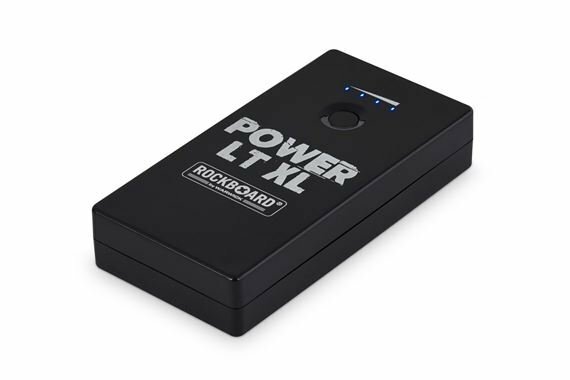 Order your RockBoard Power LT XL Rechargeable Pedalboard Power Supply from AMS and enjoy Fast & Free Shipping. Get the Best Deal with our Lowest Price Guarantee & Great Customer Service! Freedom to perform anywhere! 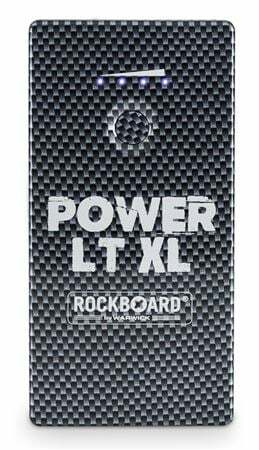 The RockBoard RBO Power LT XL is a rechargeable power station for effects pedals, independent from the wall outlet. 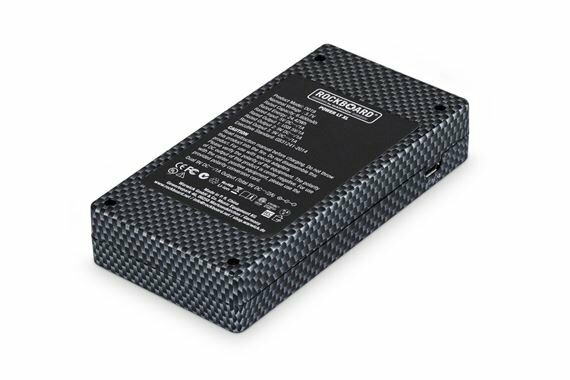 No more worrying about your 9V batteries dying mid song. 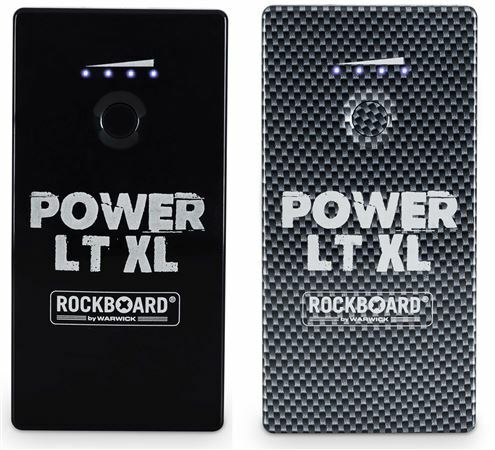 You can also forget about searching for a wall outlet on stage to power your pedal board. 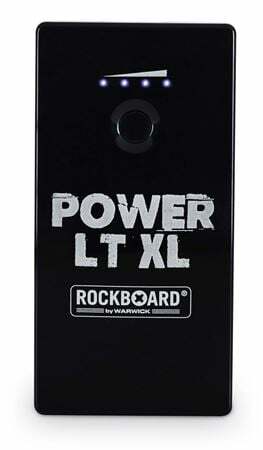 The RockBoard RBO Power LT XL is equipped with powerful and long-lasting, rechargeable lithium-ion batteries, to supply effects pedals up to approx. 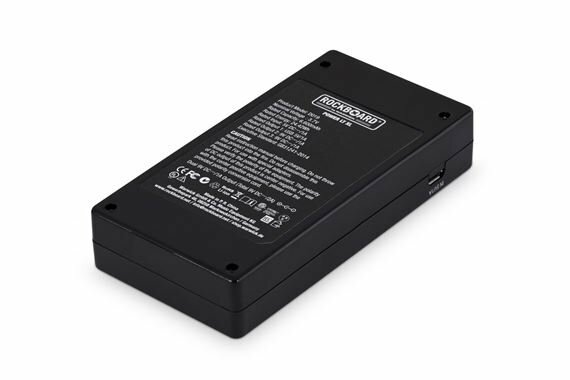 50 hours or more with hum free 9V DC current. Recharge time for the unit is approximately 7 hours.